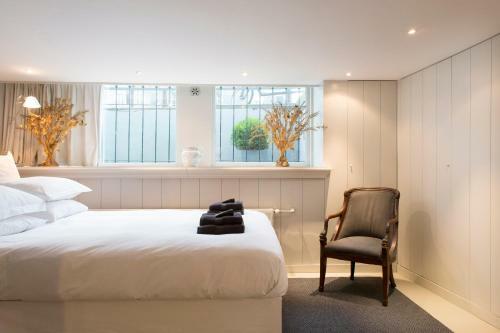 This hotel features a tranquil private garden free Wi-Fi and modern guest rooms with monochrome décor and flat-screen cable TV. 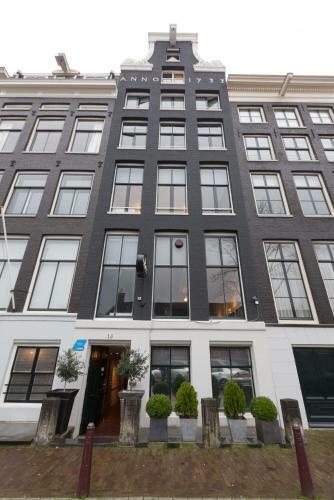 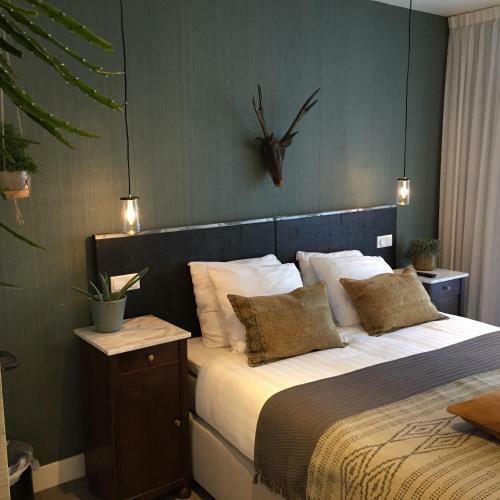 Hermitage is only 400 metres from Waterlooplein metro station and a 5-minute walk from royal theatre Carré. 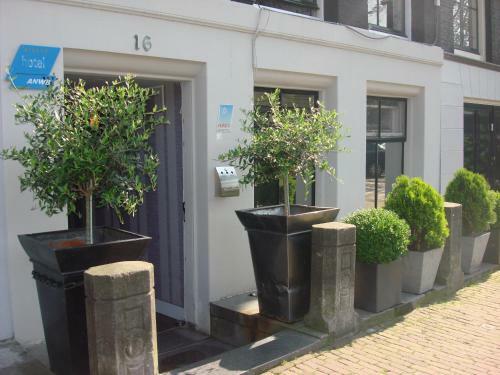 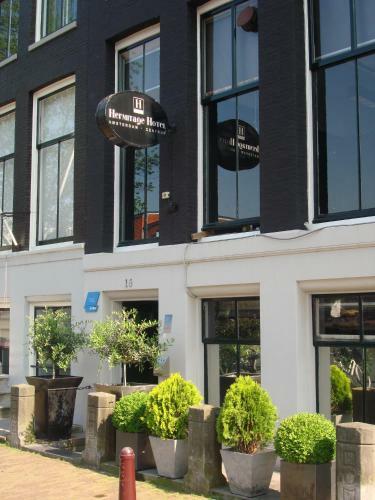 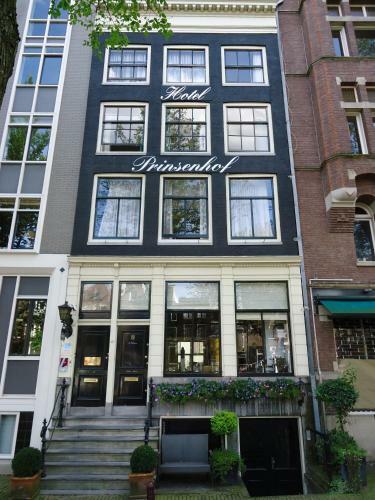 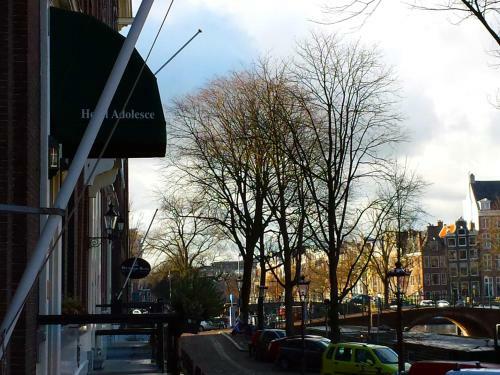 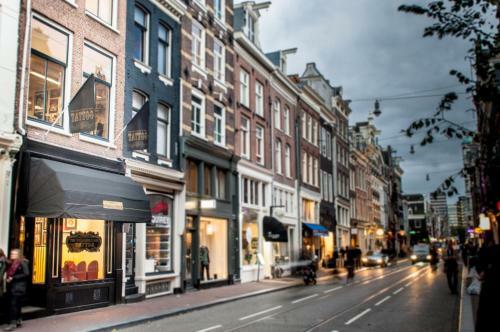 Situated in a typical 18th-century canal house the Hotel Hermitage Amsterdam offers rooms with a private bathroom. 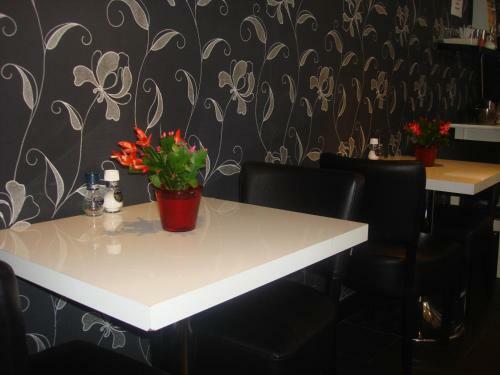 Guests can enjoy a daily continental breakfast including warm rolls and fresh fruit. 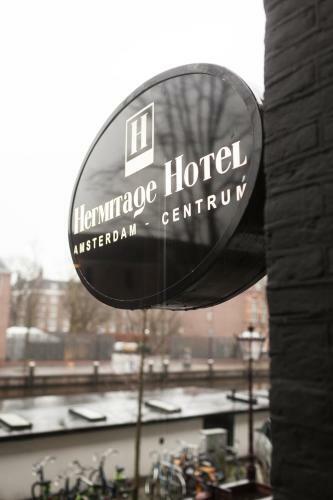 Hermitage Amsterdam benefits from a 24-hour front desk. 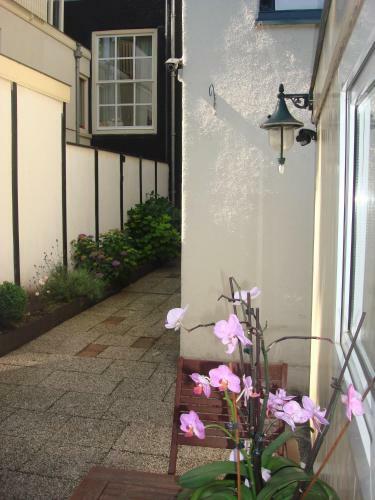 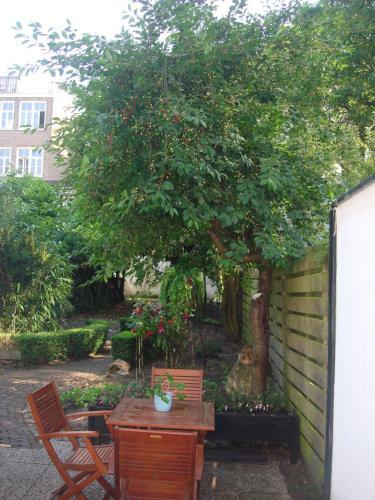 It is a 10-minute walk from Artis and the Hortus Botanicus. 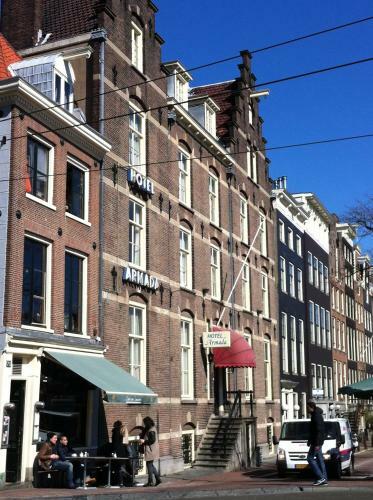 The Hermitage Museum is less than 300 metres from the hotel. 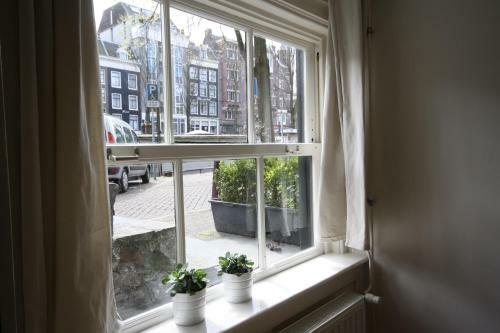 Amsterdam Central Station is 20 minutes’ walk away.